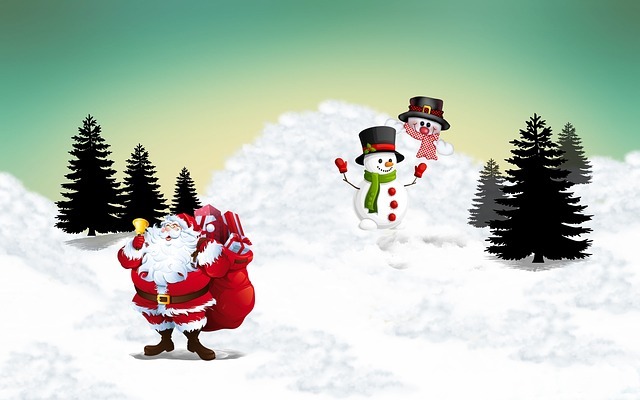 Our annual kids Christmas party will be on Saturday 16th December. Every child gets a present. 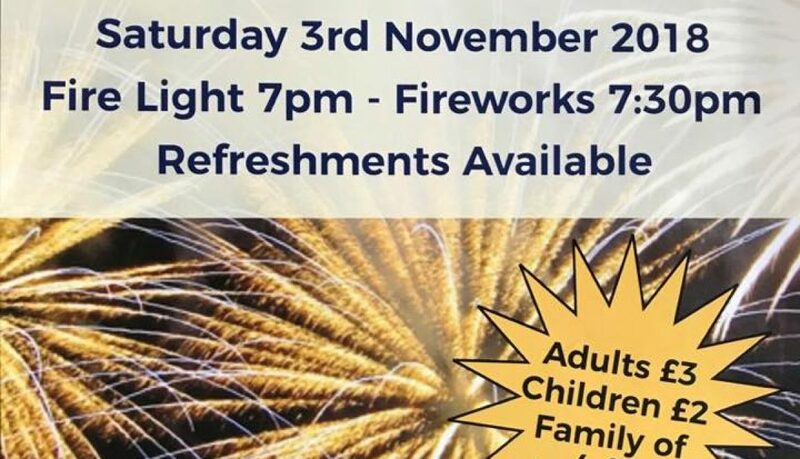 Please note: This event is only available to members children and grandchildren. 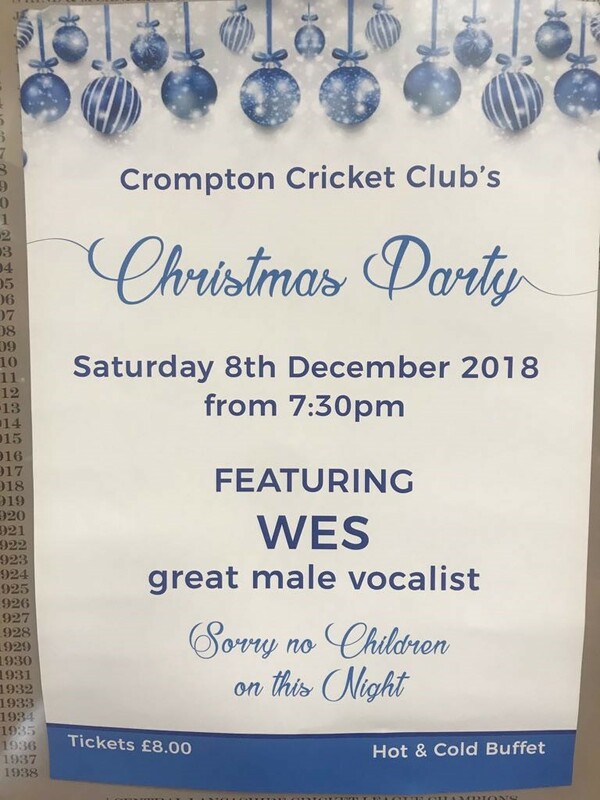 Our annual Crompton Cricket Club Christmas party will be held on Saturday, December 8th, from 7:30 pm until late. 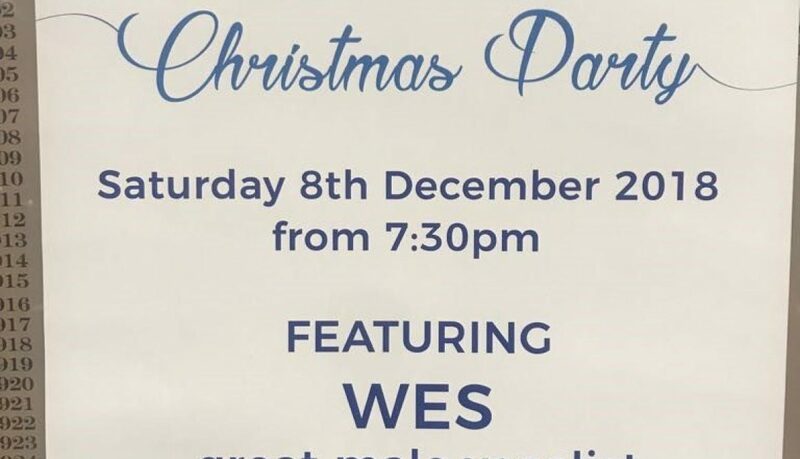 The party will feature Wes who is an excellent male vocalist. Sorry, but no children are allowed on this night. The night includes a hot and cold buffet. Tickets are £8 each. This is a popular event so please get your tickets soon! 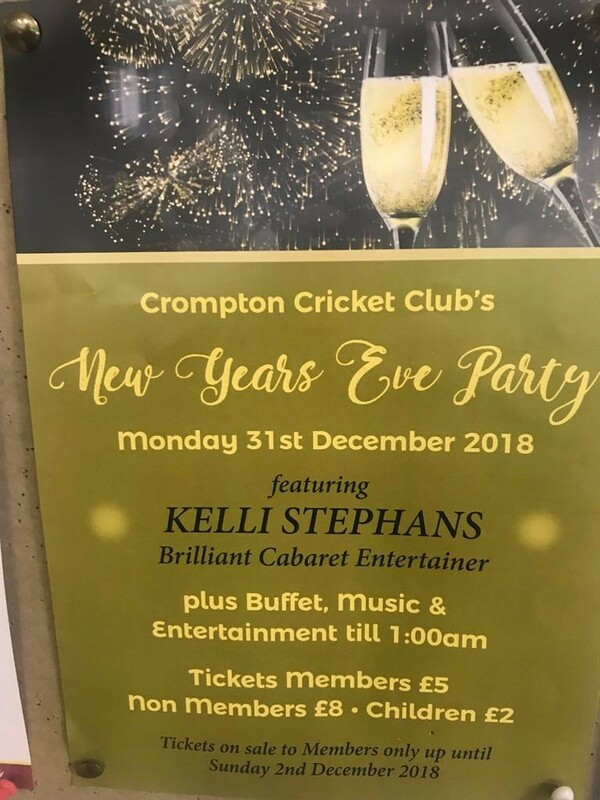 Come and join us to celebrate the New Year on Monday 31st December 2018! 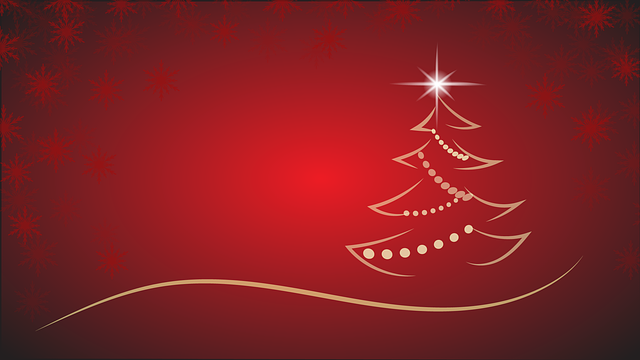 Tickets are now available, but be quick as they will only be available until December 2nd 2018. 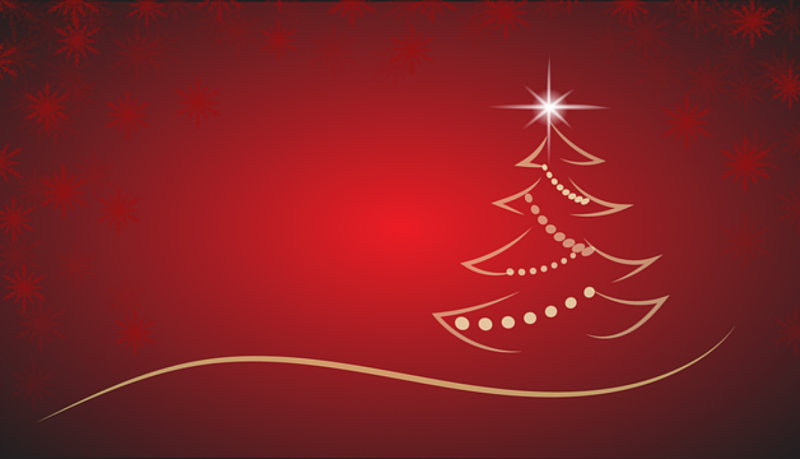 The night will include a buffet, music and entertainment until 1 AM. 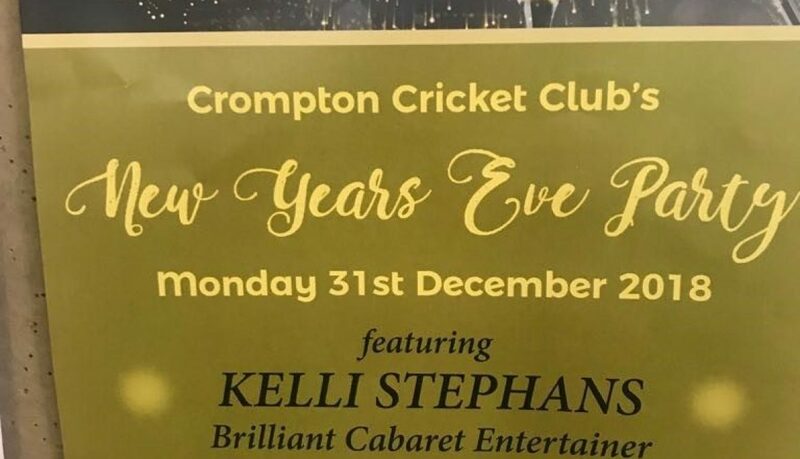 Including the brilliant cabaret entertainer Kelli Stephans. Please note, tickets can only be purchased by members. 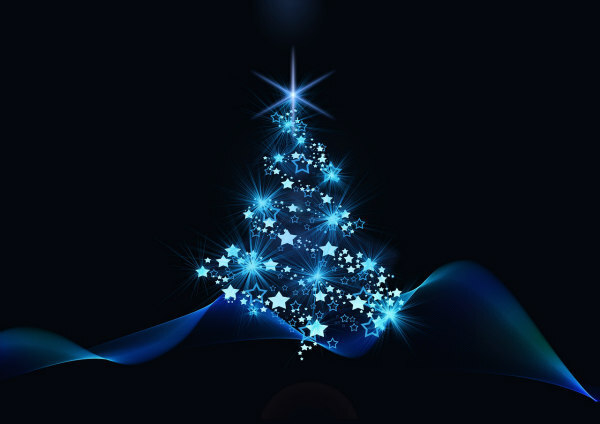 Crompton Christmas Committee would like to introduce our family Christmas tree!.. 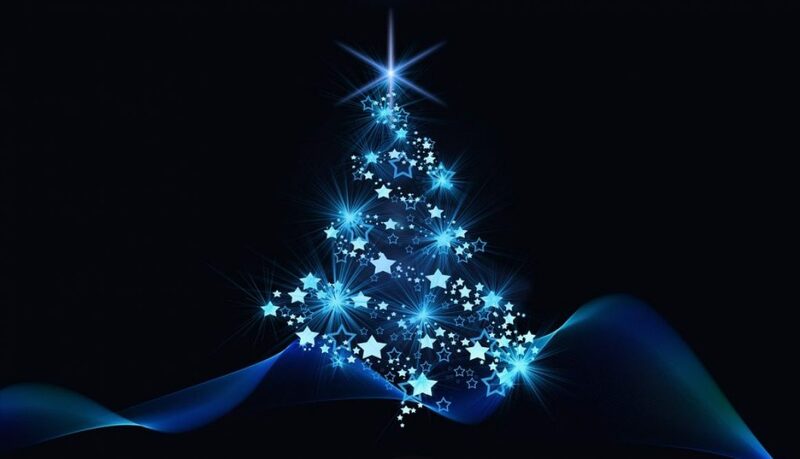 Would you like to sponsor a bauble and bling it with your name? Let’s all add some glitter and create a Christmas hall of fame. All sponsor monies go towards the Christmas fund. 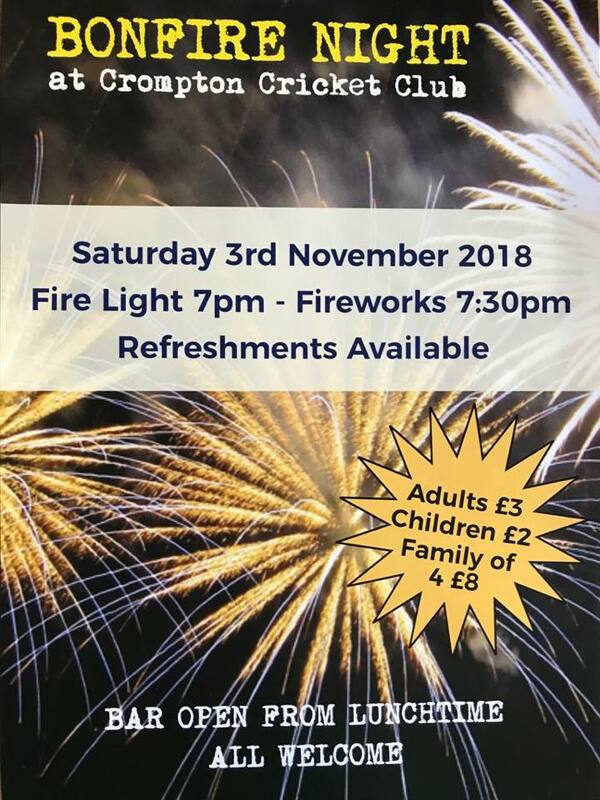 Bonfire night at Crompton promises to be bigger and better than ever before with our biggest firework display supplied by Boom Fireworks Ltd. and one of the largest bonfires in the area 🔥 and at these prices best value about too!!! There will be plenty of refreshments available throughout the night. You can pay on the door or buy advanced tickets which are available from the bar so you can avoid the queue on the night.